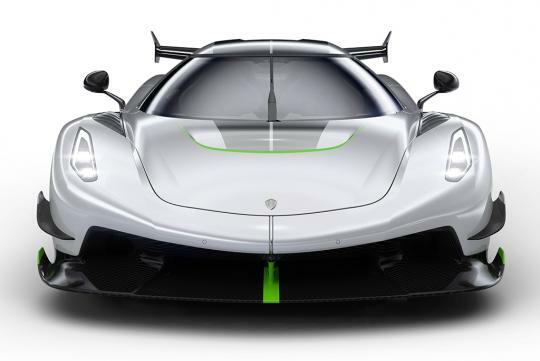 Koenigsegg has sold out all the slots of its latest hypercar, the Jesko. With 125 units planned, it is highest volume production run for the brand. In a statement published at the end of the Geneva Motor Show, boss Christian von Koenigsegg revealed that 83 examples of the Jesko had been spoken for before the car even premiered publicly at the event. After it was unveiled, the remaining 42 build slots were sold within the first 5 days of the show. “The new Koenigsegg Jesko is the highest volume production run we’ve ever planned. For it to have sold out within days of its unveiling is both humbling and a wonderful testament to the outstanding crew we have at Koenigsegg,” von Koenigsegg said. The car is set to go into production at the end of 2020 and only one car will be built a week. Owners can have the car in two variants with one focused on track use and the other focused on top speed. The unit seen at the show is the track-focused one with its huge wing while the top speed chasing variant will have less radical aerodynamics, allowing it to hopefully hit 300mph (482 km/h).